Mystic Crypt, the most unique, hard to find items at ghoulishly great prices! 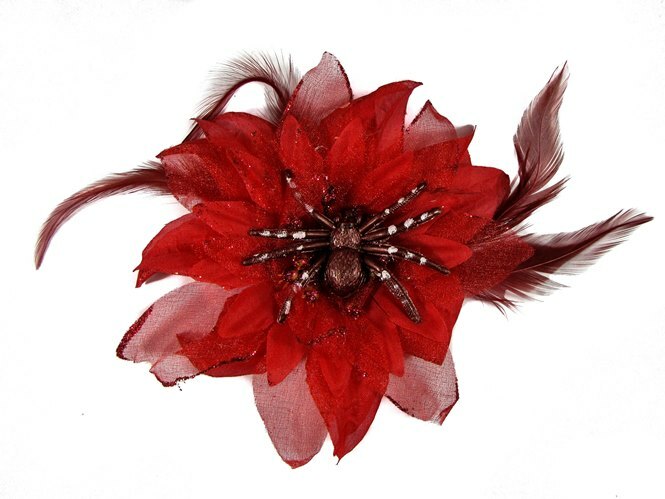 Simply enter your details below and we will send you an e-mail when “Hairy Scary Red Feather & Spider Tara Tarantula Hair Clip” is back in stock! We will not send you any other e-mails or add you to our newsletter, you will only be e-mailed about this product!